After moonlighting in 2018’s collaborative spotlight thanks to their inclusion as Vegeta’s shoe in the adidas Dragon Ball Z pack, the adidas Ultra Tech is back to doing what it does best: dropping in clean retro colorways. 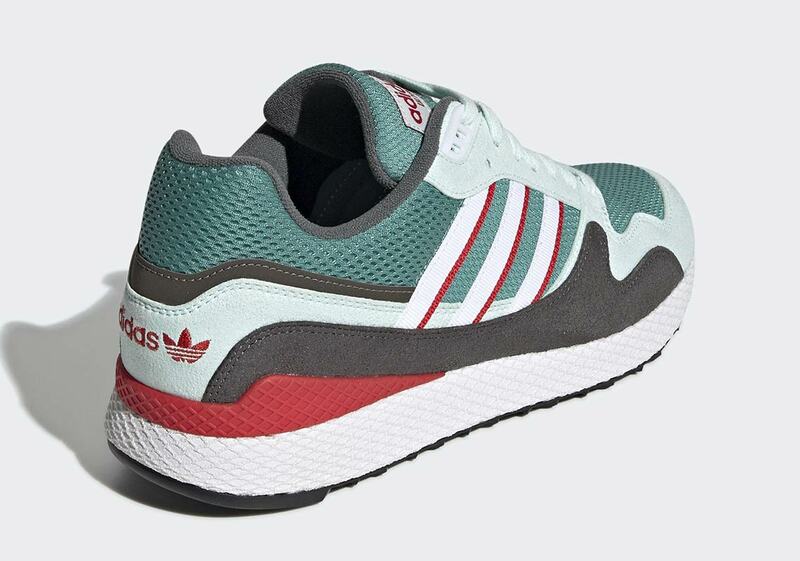 The latest makeup of the classic ’90s runner to surface? An Italy-friendly combo of greens, reds, and greys. The mesh base takes on a dark greenish-blue hue, while some of the overlays opt for a chilly light blue and the others head to the darker end of the spectrum, calling upon a slate grey. 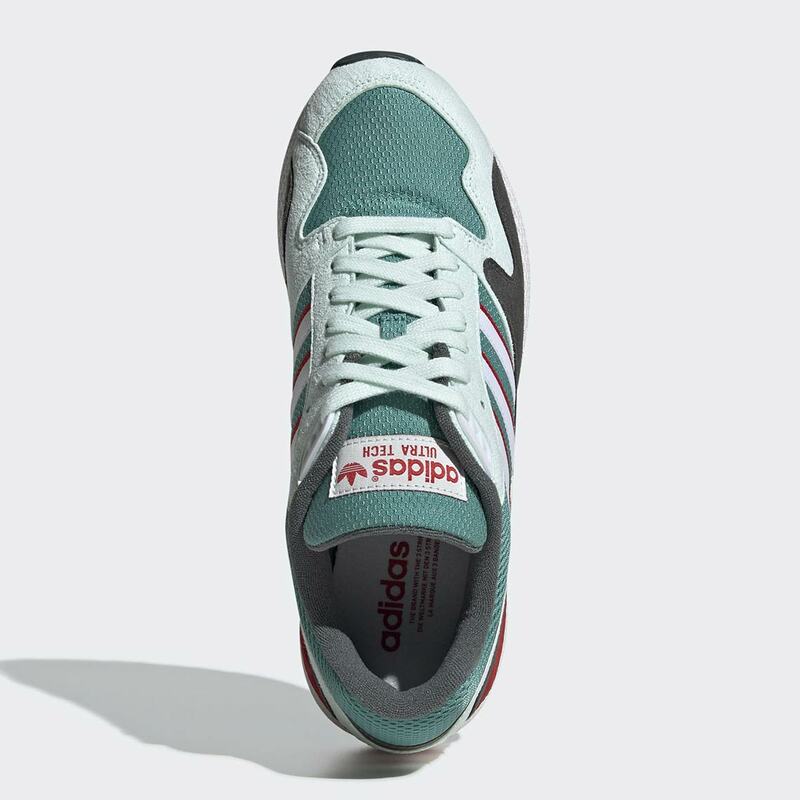 It’s not all natural tones here though: bright pops of crimson appear on the tongue, heel, and as trim for the midfoot’s Three Stripes graphic. 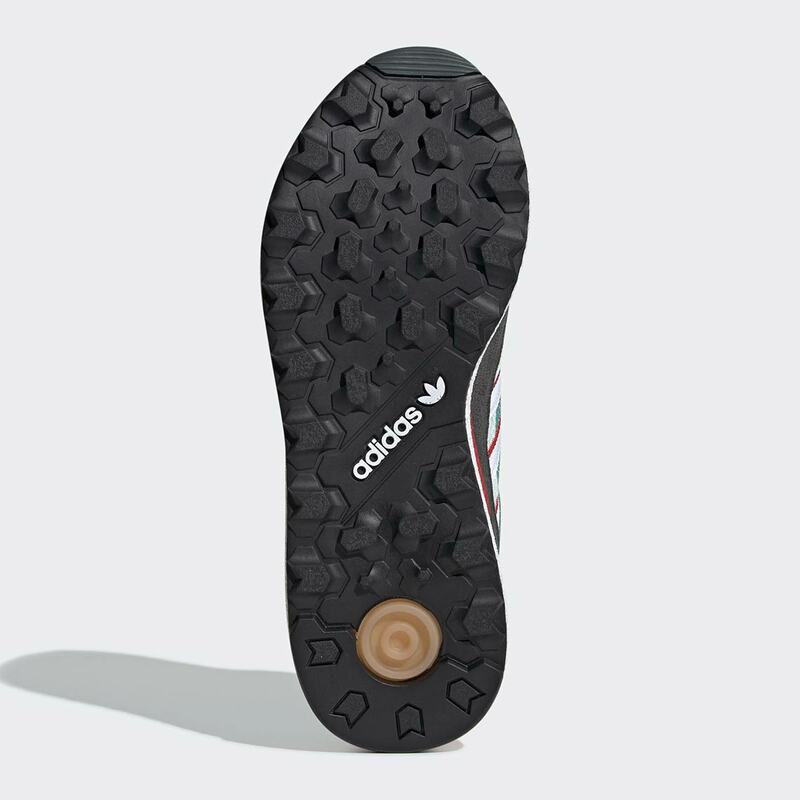 A textured white midsole and agressively-styled black outsole then complete the look. Grab a detailed look at these striking Ultra Techs below, and expect them to release on adidas.com March 1st for $120 USD. 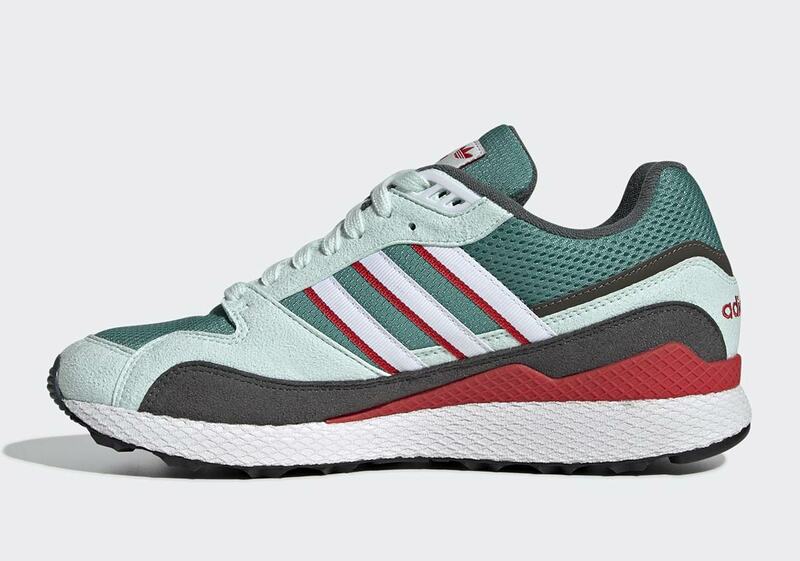 The post The adidas Ultra Tech Features Italy-Friendly Colors appeared first on Sneaker News.